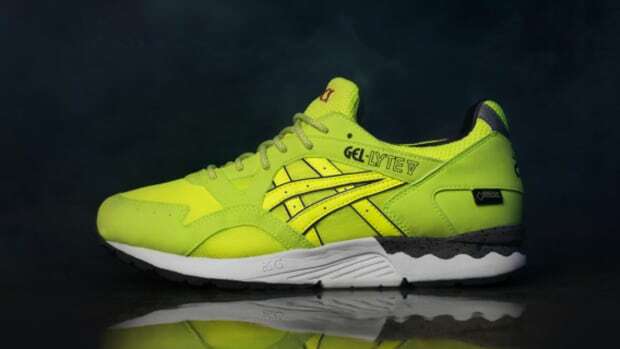 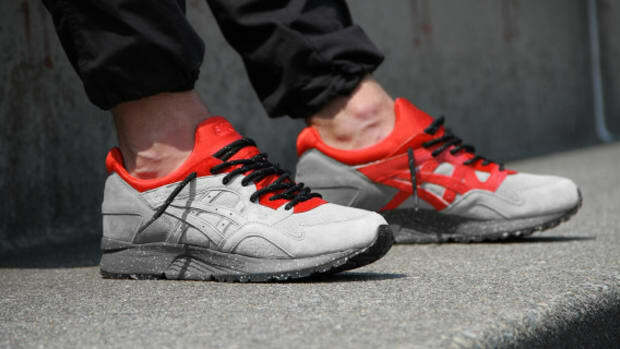 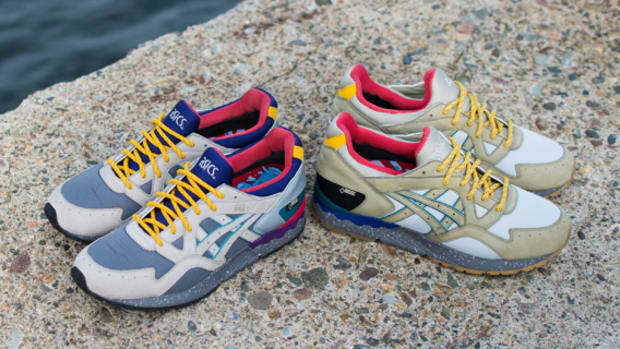 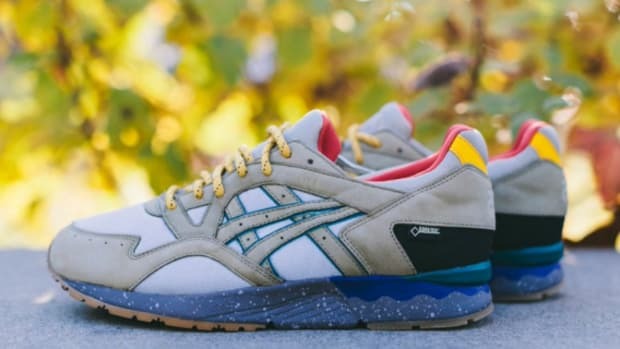 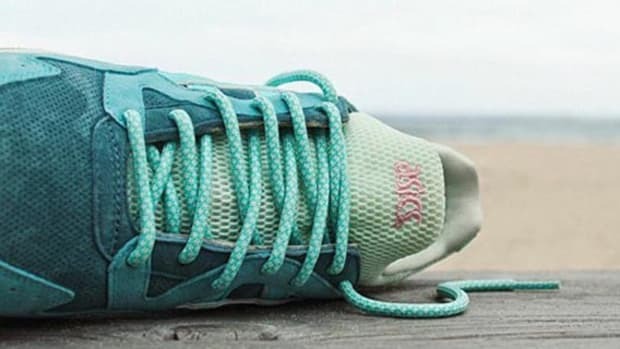 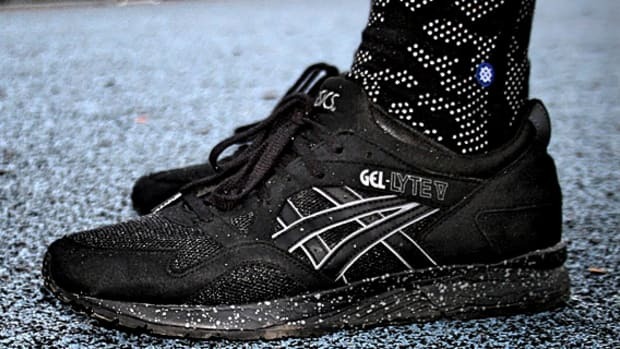 BODEGA just teased its new Gel Lyte V collaboration with ASICS. 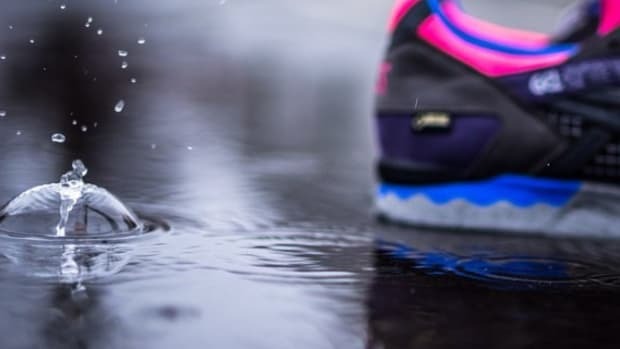 Though no information is available at this time, the Instagram image revealed an upper with Gore-Tex waterproof lamination and rip-stop nylon construction. 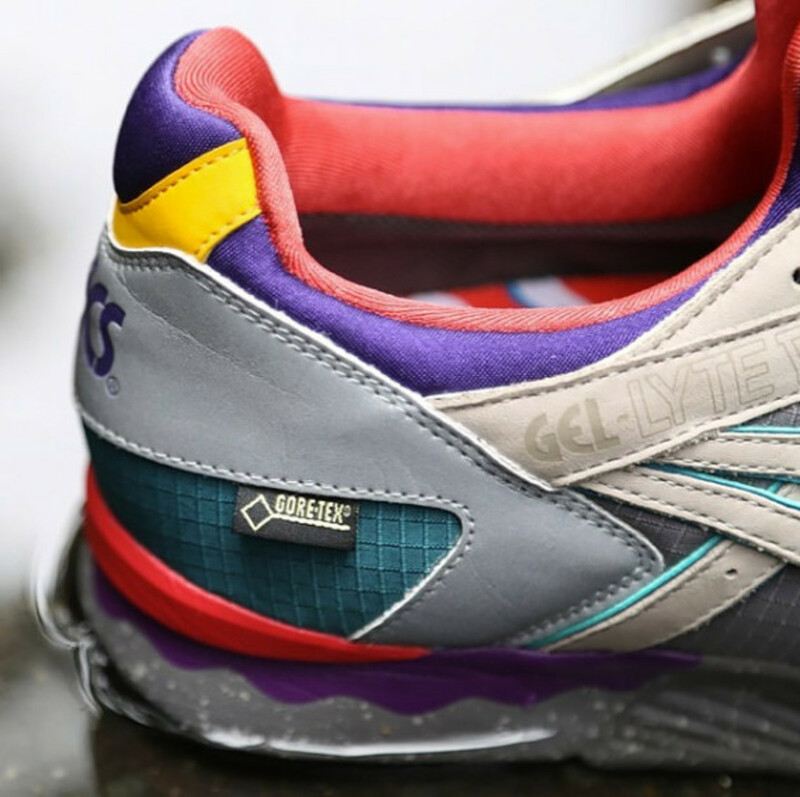 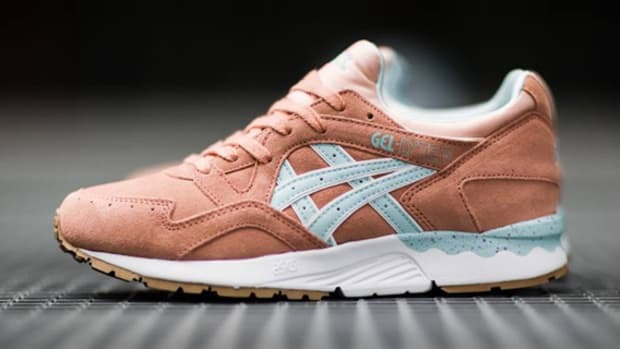 A perfect kick that’s both fashionable and functional, look for the BODEGA x ASICS Gel Lyte V to arrive at the Boston-based retailer in the coming weeks.